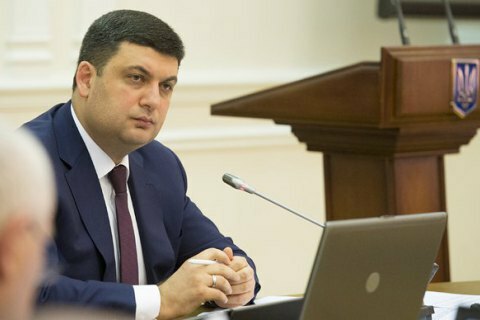 Groysman describes the gas deal as "disgraceful and enslaving". The losses from the gas contract signed by Ukraine in 2009 at 53 bn dollars, Prime Minister Volodymyr Groysman told a meeting of the Regional Development Council on 11 October. "Such prices have led to 53 bn dollars in losses. Today, we have sued Russia for 40 bn in damages, which Russia wants to collect only because of the shameful contract signed in in 2009," stressed the prime minister. On 19 January 2009, Gazprom and Naftogaz signed two contracts: the purchase and sale for the period from 2009 to 2019 and on the volumes and terms of transit of natural gas through the territory of Ukraine for the period from 2009 to 2019. Currently, the Arbitration Institute of the Stockholm Chamber of Commerce is in trial about these agreements.